The byway known as the River Road follows the Mississippi River from the north to the Gulf of Mexico, winding curves along the way. The river was an important resource for commerce and transportation as steamboats were the main form. Houses were built on both sides of the water using materials brought back and forth, but these plantations also grew items like cotton, indigo, and sugarcane to be sold elsewhere. The plantations also used slave labor, brought in on the same river. They were built using a number of unique architectural styles. Over the years, some have been destroyed and others are privately owned. But many are open to tours and events and some tell the full story of the families that lived there and the people forced to work for them. Many are also a part of the Louisiana African American Heritage Trail. It’s also important to notice that despite these mansions, it’s still a working-class area. Sugar cane is still a major resource, along with chemical plants. The majority of the River Road plantations are located between New Orleans and Baton Rouge, with a few more to the north that we’ve included. All can be accessed within two or so hours’ drive from the French Quarter. Most can be seen by a tour, which we’ve linked to, as well as independently by renting a car from the airport or the downtown rental car counters. If you’re arriving in the morning, I recommend going straight there because the airport is close to the plantations. Food options are also limited, so eat in Kenner or bring your own picnic to enjoy on the walking path on the riverside levee. Some have places to stay the night if you want to see more. Be sure to check the hours before going as well as the price. We’ve listed them from closest to furthest and only included those with regular public tours. A Note On Plantations: These homes have a dark history that shouldn’t be ignored. 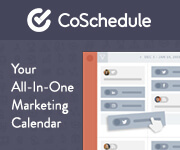 Only you can decide whether this is something you’re interested in doing. Read this post for more perspectives on both sides of the debate. Built between 1787 and 1790, Destrehan Plantation is one of the oldest homes in Louisana. It features French Colonial and Greek Revival elements and was inspired by the styles of the West Indies. A number of people lived here over the years, including slaves that worked on what was at one time the most successful sugarcane plantation in the parish. It was also the site of the 1811 German Coast Uprising, a slave revolt. It was the largest in the country, leading to the deaths of two white men and 95 slaves. The home passed through a number of owners and uses before being sold to an oil company in 1941. Some buildings were demolished and others were looted, but it was restored and taken over by the River Road Historical Society in 1971. Destrehan was also featured in Interview with a Vampire and 12 Years a Slave. The 45-minute tour doesn’t focus solely on slavery, but there is an exhibit on the revolt. It’s the closest to the city, at only 15 minutes from the airport and 25 from the French Quarter, so if you’re short on time, it’s possible to take a Lyft here. Just make sure to arrange a pickup time. 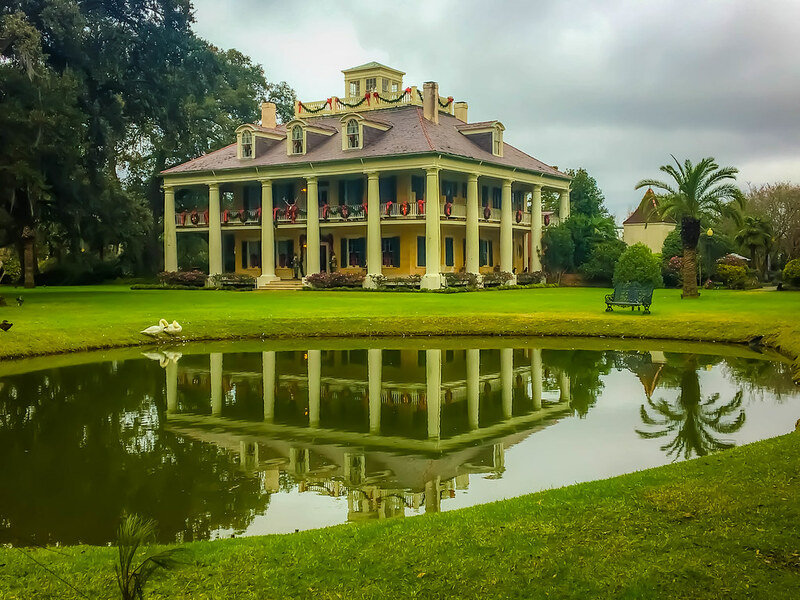 Tour the Plantation: Destrehan Plantation and Swamp Tour Combo from New Orleans combines a tour of the historic home with a trip on an airboat through the nearby swamps. You might even see an alligator and other animals. Where to Stay Nearby: The Crowne Plaza Kenner is only ten minutes by car away, near the airport, with amenities like a bar and restaurant, an outdoor pool, and a free airport shuttle. Destrehan also has two Creole cottages for rent. Nearby Ormond Plantation also has a bed and breakfast. 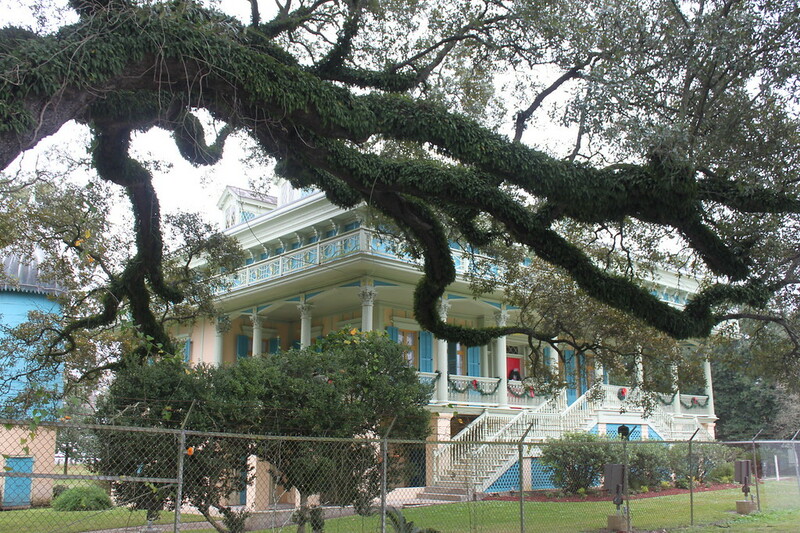 The most opulent and colorful home on River Road is San Francisco Plantation. Built in 1849, the architecture is inspired by the steamboats that run up and down the Mississippi River. Originally purchased by Elisée Rillieux, a free man of color, the land was later sold to Edmond Bozonier Marmillion, who lived there for two decades. He purchased dozens of slaves to support his sugar production empire, but he lost his wife and six children to tuberculosis. 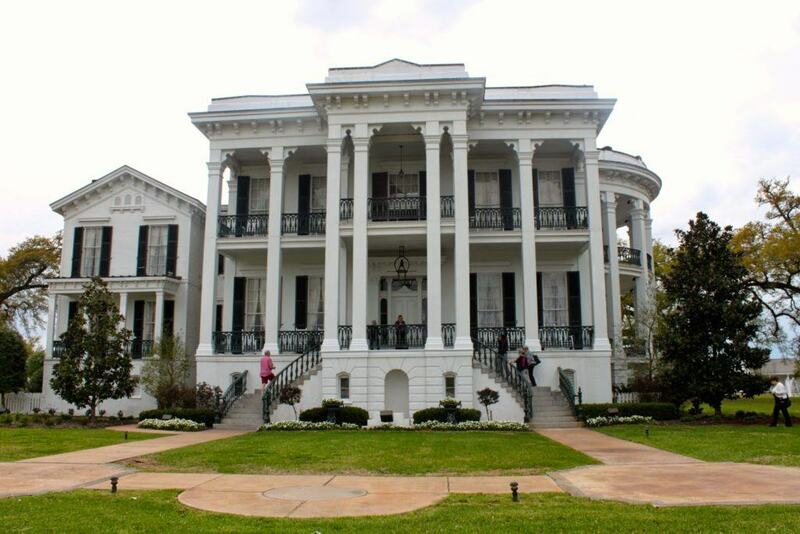 Some of the slaves later built the lavish home, but Marmillion died one year after it was completed. One of his remaining sons took over the empire and home for another fifteen years. Later the Ory family purchased San Francisco for a cheap price and added to it. The construction of the levee took away some of the land but locals saved the house from demolition. It opened to tours in the 1950s. Their tours include information about the lives of the enslaved people, thanks in part to records that were preserved. The slave cabin and schoolhouse are just a few of the aspects of the plantation that provide a look into the slaves’ experiences. Tour the Plantation: Oak Alley and San Francisco Plantation Tour from New Orleans brings guests to two of the most scenic plantation homes on the River Road, leaving from New Orleans area hotels and returning in the late afternoon. Where to Stay Nearby: Holiday Inn Express LaPlace is 15 minutes drive away, surrounded by other chain hotels, with amenities like a pool, gym, and free hot breakfast daily. Built in 1790 and later renovated in the Greek Revival style it exhibits today, Evergreen Plantation operated as a sugarcane plantation until the Great Depression when it continued under bank operation. It still functions as such, although privately owned with people still living and working onsite. Evergreen is considered to be the most intact plantation complex in the South, with 37 buildings, including 22 original slave cabins. 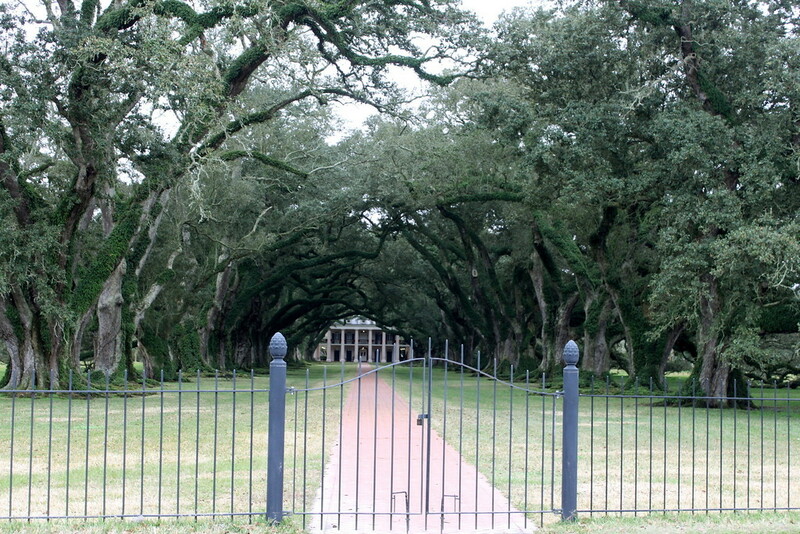 It has its own breathtaking avenue of oaks, often overshadowed by the one at Oak Alley. It was even featured in the film Django Unchained. Today, Evergreen is a part of the African American Heritage Trail. The hour-and-a-half tours visit the main house and slave quarters, incorporating the history discovered through research and archaeology. These tours focus on family ownership, architectural significance, agriculture, and the dependence on slave labor and later freed African-Americans. 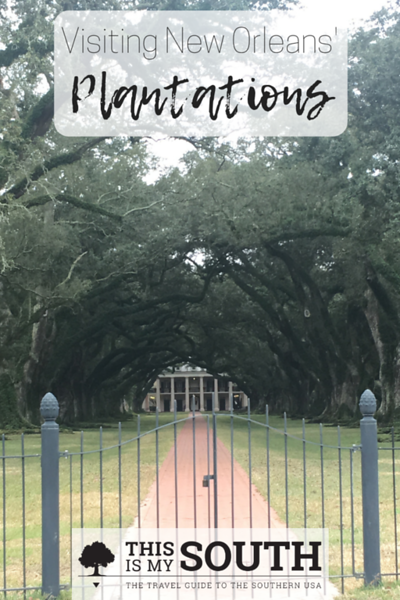 Tour the Plantation: Oak Alley and Evergreen Plantation Tour from New Orleans highlights two notable plantations known for their majestic oak trees with an optional lunch purchase at Oak Alley’s onsite restaurant. Where to Stay Nearby: TownePlace Suites, also in LaPlace, is great for short or long stays with a pool, fitness center, business center, and breakfast buffet. If you only visit one plantation in search of the full history of slavery in Louisiana, make it Whitney Plantation, the sole museum to focus solely on the slave experience. The home was built in 1803 by Ambroise Haydel, a German immigrant. His family and descendants continued to live on the land for over 100 years. They started by growing indigo but later transitioned to sugarcane. Dominici Canova was commissioned to paint murals that still exist in the home. After the Civil War, the home was sold to the Johnson family, who named the plantation Whitney for their grandson. It continued to be passed on to other families and companies before it finally opened to the public as a museum in 2014. 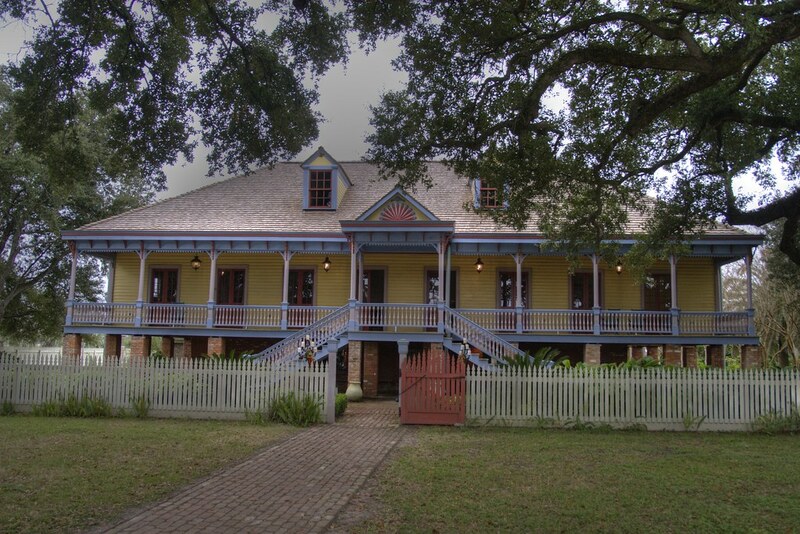 There are over twelve main buildings within Whitney, including the “Big House,” which is one of the finest surviving examples of Spanish Creole architecture. It’s one of the earliest raised Creole cottages in the state. There are also eleven preserved outbuildings, including a rare true French Creole Barn, an original kitchen, a mule barn, a plantation store, and a pigeon roosting building. Life-sized sculptures are set up around the property to represent the children of slaves. The Field of Angels and Wall of Honor memorialize the enslaved people that lived at Whitney. Tours last 1.5 hours. Tour the Plantation: Whitney Plantation Tour is an extensive five-hour tour from New Orleans that includes a knowledgable guide as well as comfortable transportation. Where to Stay Nearby: Hampton Inn LaPlace is only 12 miles from most of the plantations, offering an outdoor pool, a hot daily breakfast, and in-room coffee makers. Originally the Duparc sugar plantation, at its largest included 12,000 acres. Purchased in 1804 by a veteran of the Revolutionary War, Laura Plantation is built in the raised Creole style with two surviving slave cabins. The U-shaped house had a detached kitchen, constructed by skilled slaves, and access to the Mississippi River only a few feet away. The Acadians lived in this area in the 1700s for years before the plantation was built. Laura focuses on the Creole slave experience in their tours, which are offered in both English and French. Much of what is known about what life was like in the home comes from the memoir of Laura Locoul, one of the four owners of the plantation that ran it as a sugar mill. One of the slave cabins describes the West African folktales now known as “Br’er Rabbit,” believed to have originated at Laura. Tour the Plantation: Laura Plantation Tour includes a 70-minute tour of the Creole home, including its four generations of ownership. This tour does not include transfers from New Orleans, so transportation must be arranged separately. Where to Stay Nearby: Best Western LaPlace has free WiFi, toiletries, an outdoor pool, and a fitness center. Choose from double and king rooms as well as suites. 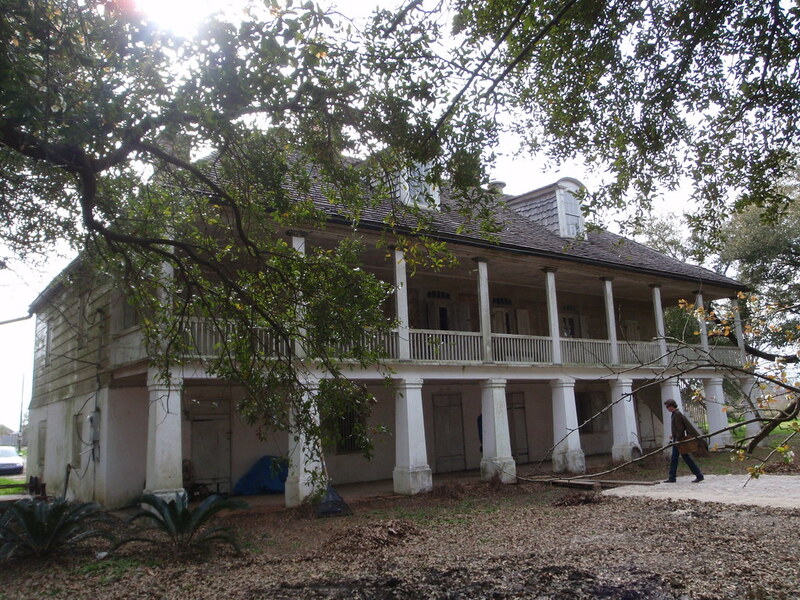 St. Joseph Plantation was built in 1830 for the Scioneaux family using slave labor. It’s been family owned since 1877, functioning as a sugar plantation for the majority of that time. Alexis Ferry and his wife Josephine were the next owners. Josephine’s father was one of the wealthiest men in the South at that time and owned a nearby plantation. After the Civil War, the land around St. Joseph was combined with neighboring Felicity Plantation. Architect Henry Hobson Richardson was born at St. Joseph in 1830. It’s still a part of the family and the grounds are accessible to visitors. Six tours are run daily, focusing on the lives of the people that owned the plantation and the enslaved people that worked on it. The Creole Mourning Tour, held in the fall, is a unique look into the customs and rituals of 18th and 19th century Creole Louisiana, featuring re-enactments. 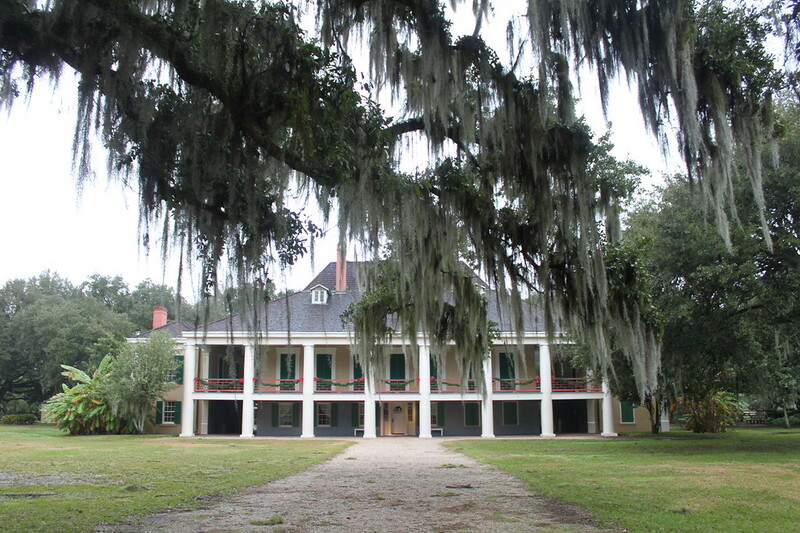 The plantation complex has also been featured in film and television, including 12 Years A Slave, Skeleton Key, Underground, All the King’s Men, Mudbound, and Queen Sugar. Tour the Plantation: Whitney Plantation, Museum of Slavery and St. Joseph Plantation Tour 5.5-hour hour tour from New Orleans that visits two plantations as well as a museum on the slave experience in Louisiana. Where to Stay Nearby: Cottage on the Farm in Vacherie is made up of wood taken from nearby plantations. Guests have access to the full kitchen for daily breakfast as well as oversized bathtubs. The most iconic home on River Road is Oak Alley Plantation, named for the 300-year-old oak trees that line the original path to the home, planted in the 1800s before the Greek Revival mansion was built. It’s the site of countless photo shoots, the film Interview with a Vampire, and even a Beyonce music video. 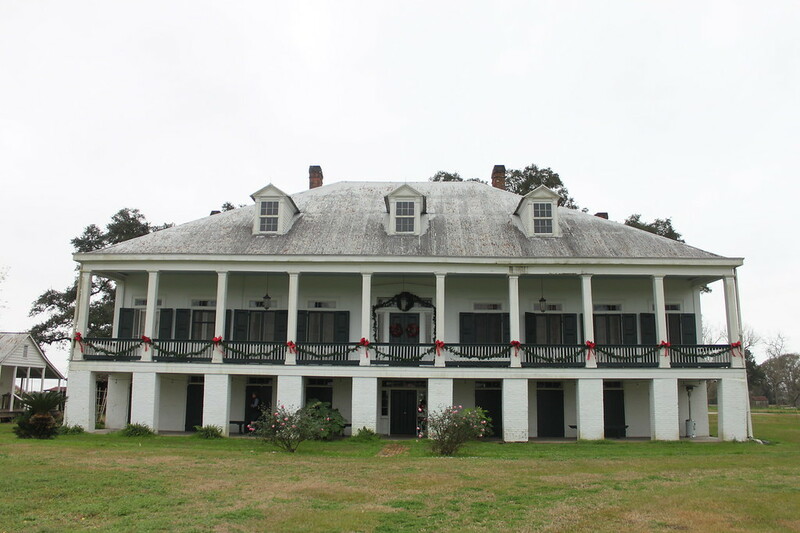 Constructed in the 1830s as Bon Séjour Plantation, French Creole Valcour Aime exchanged the property to his brother in law. The family lived there until after the Civil War when it became too expensive to run without the slave labor they previously relied on. In the 1920s it fell into disrepair but was purchased by the Stewart family, who restored it and later left the home to the Oak Alley Foundation in 1972. It opened to the public soon after. Oak Alley offers guided tours of the house and self-guided tours of the grounds, which include exhibits on slavery at the plantation, blacksmithing, sugar cane, and the Civil War. If you don’t have time to tour Oak Alley, there’s a small shoulder on the road where you can stop to photograph the house. The home also has accommodations and a full-service restaurant, bar, and casual cafe. Tour the Plantation: Tour of Oak Alley Plantation is 4.5 hours and includes transportation from central New Orleans and a guided tour of the home. Where to Stay Nearby: Oak Alley has overnight cottages that come with wireless Internet, cozy robes, and televisions. Full breakfast is included with stays. A number of historic homes are rumored to be haunted, but Houmas House is frequently mentioned in lists of spookiest places in Louisana. The 1840 Greek Revival mansion, named for the native Houma people, is known as the “crown jewel” of River Road with over 38 acres of gardens. The sugarcane plantation was owned by a number of people including Revolutionary War General Wade Hampton and his relatives. The 10,000-acre estate was sold to Belfast-born bachelor John Burnside, who increased the land holdings and the number of slaves. The home was used as a Union headquarters during the Civil War. He left the home to a friend upon his death and it exchanged hands until falling into disrepair in the Great Depression. 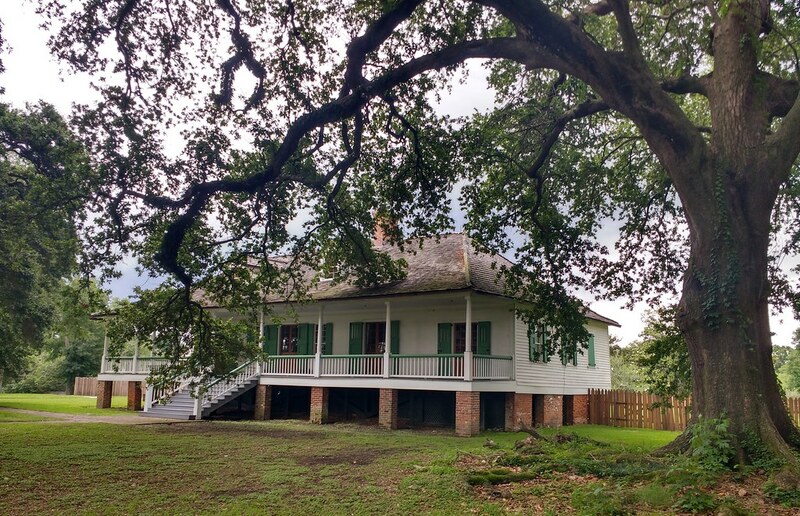 Dr. George B. Crozat purchased and restored Houmas in 1940 and it remained in his family until 2003. It was then bought by Kevin Kelly and opened to tours, despite it remaining his private residence. 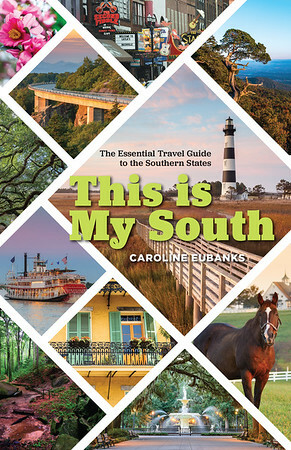 Hush, Hush Sweet Charlotte and The Green Book were filmed at Houmas House. Guided tours of the home last one hour, in addition to the grounds. There’s also a gift shop, art gallery, bar, restaurants, an inn on the site. If you want to know more about the slave experience, visit the River Road African American Museum in nearby Donaldsonville. 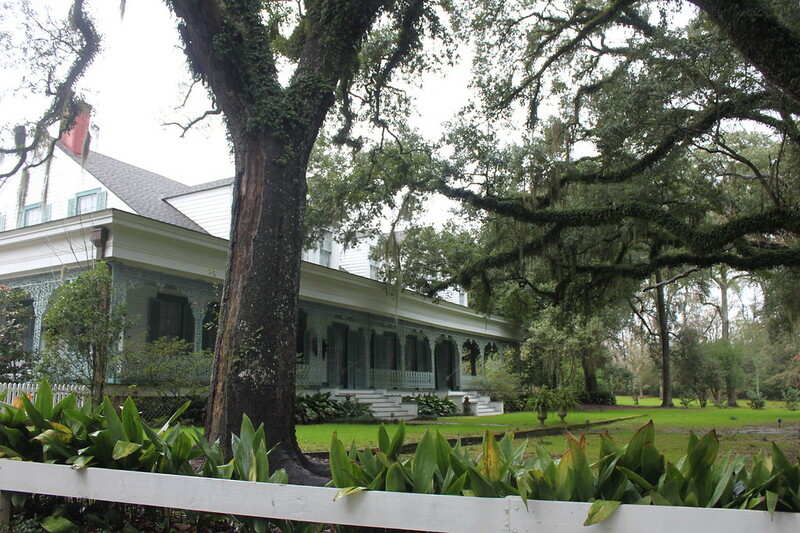 Tour the Plantation: Houmas House Plantation Tour includes transportation from New Orleans and guided tours of the home, including seeing where Bette Davis slept while filming a movie. Where to Stay Nearby: Houmas House Inn is made up of a collection of cottages with porches, televisions, and WiFi. Guests also get daily breakfast and house entry with their stay. The Cajun Village Cottages in nearby Sorrento are Acadian-style cottages furnished with antiques. Breakfast is included. Nottoway Plantation is a Greek Revival and Italianate-style mansion built by John Hampden Randolph in 1859, designed by notable New Orleans architect Henry Howard. It’s the South’s largest existing Antebellum mansion, made up of 53,000 square feet of Italian marble fireplaces, ballrooms, and gas lighting. Randolph was one of the South’s largest slaveholders at the time. The home was used as headquarters for both Union and Confederate troops during the Civil War and survived with minimal damage. It was sold after Randolph’s death and passed through a number of owners who struggled to keep the agricultural operation going. Nottoway was sold in 1980 to Arlin K. Dease, who had restored other area plantations. Paul Ramsay bought it in 1985 and turned it into the resort destination it is today. Nottoway offers self-guided audio tours and guided tours of the home. It is a AAA Four-Diamond property and a member of Historic Hotels of America with 40 rooms and two suites, a pool, tennis court, and spa. They include historic rooms, cottages, and a carriage house. There are also two restaurants onsite and Nottoway hosts many weddings and events. Where to Stay Nearby: There are multiple types of rooms to stay at Nottoway or guests can stay at the Best Western Plaquemine, a budget-friendly option with a pool, fitness center, business center, and breakfast. 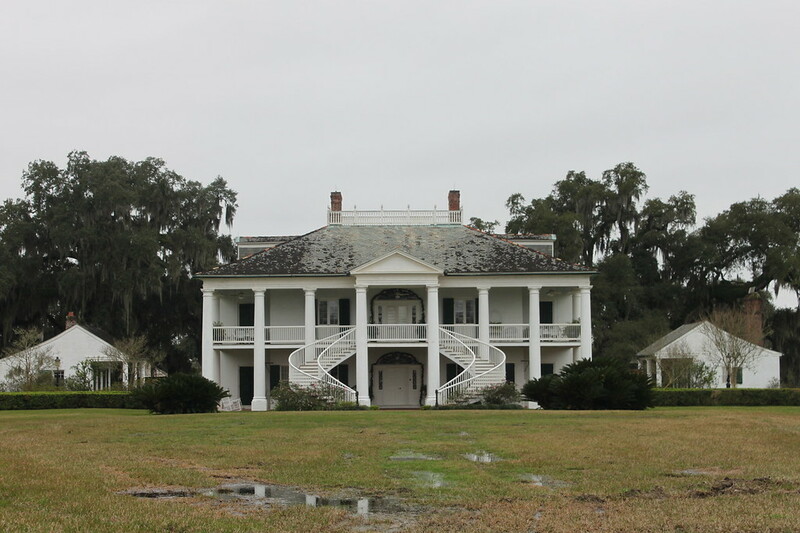 One of the few state-owned plantations, Magnolia Mound Plantation was built in 1791 in the French Creole style, influenced by the homes of France and the West Indies. It’s one of the oldest buildings in modern-day Baton Rouge, once boasting 900 acres. It was originally owned by James Hillin, a Scottish immigrant, his family, and six slaves. It passed on through a number of families, expanding and falling into disrepair, but was taken over by the City of Baton Rouge in 1966. Inside the home is a carefully restored collection of Louisiana-made decor and furnishings as well as cypress beams. Unique features include a restored outdoor kitchen, slave cabins, and a pigeon coop. They offer guided tours of the home as well as self-guided access to the grounds. Magnolia Mound hosts a number of educational programs. While you’re in the area, be sure to visit the LSU Rural Life Museum, a living history center based on an 18th-century plantation. Where to Stay Nearby: Watermark Hotel is Baton Rouge’s most stylish boutique hotel in the heart of downtown. It’s set in a 1927 building with stylish rooms and an in-house restaurant. Built in 1796 by General David Bradford, The Myrtles Plantation is considered to be one of America’s most haunted homes. Set on 600 acres, Bradford lived there with his wife and children after being pardoned for the Whiskey Rebellion. It passed on to his son-in-law after his death and was later sold to Ruffin Gray Stirling, including all the slaves. He renamed the house for the surrounding trees and filled the home with fine furnishings. It was looted during the Civil War and a later owner was killed on the porch, which started the rumors of paranormal activity. The Myrtles has been a bed and breakfast and tourist attraction since the 1970s. The Baccarat crystal chandelier is one of the stunning features. Tours of the home are offered during the day and night with the option to arrange pickup from Baton Rouge. They also have an onsite restaurant. Tour the Plantation: Myrtles Plantation Tour includes guided tours of the home with the option to add on transportation. Where to Stay Nearby: The Myrtles Plantation is made up of uniquely decorated rooms and independent cottages. Tours and breakfast are included with your stay.